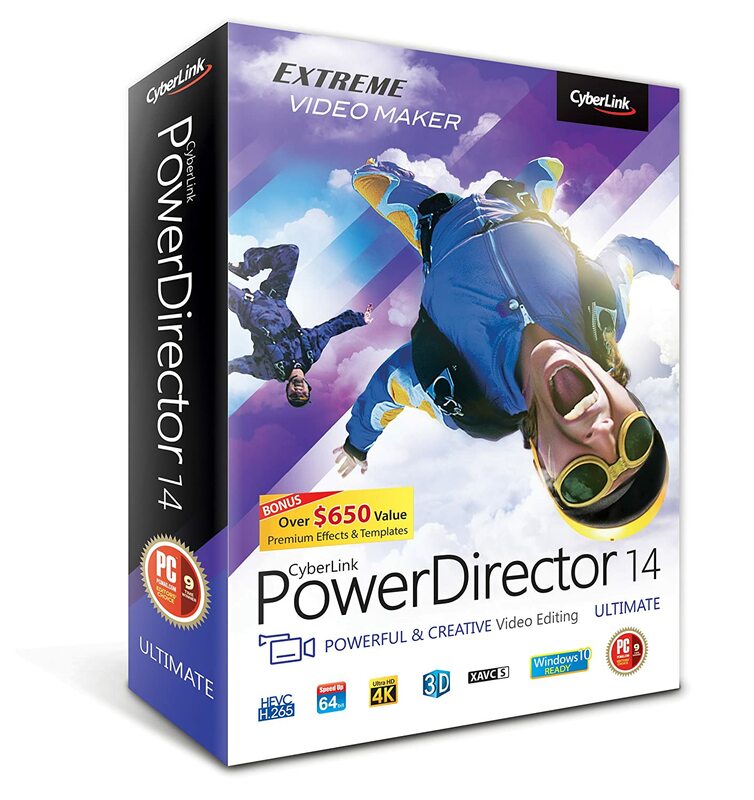 Cyberlink PowerDirector – Its intuitive workflows and powerful tools may be second to none. And it’s this excellent design that promises satisfaction to any casual or professional video editor. Pros: A well-balanced suite that isn’t a headache to casual users or too simple for experts, PowerDirector is easy to use without sacrificing the precision and functionality of its tools. Cons: The software isn’t accessible to Apple interfaces and users. 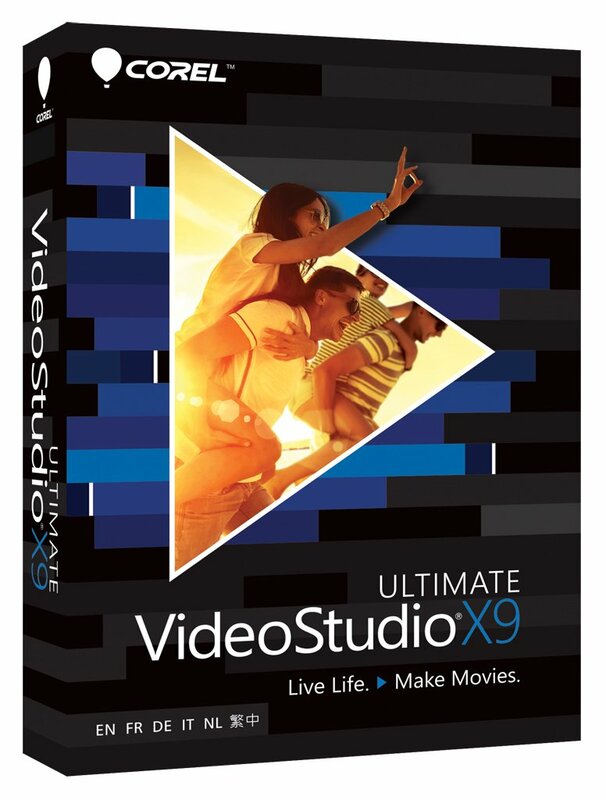 Corel VideoStudio – If one wishes to create professional-looking movies, Corel VideoStudio Pro X6 has more than enough editing tools and capabilities to let one do so. Pros: The software simplifies the entire video editing process into capture, edit, and share – good news especially to beginners in video editing. Cons: In comparison to other video editing software, this suit doesn’t have an extensive library of effects and transition. 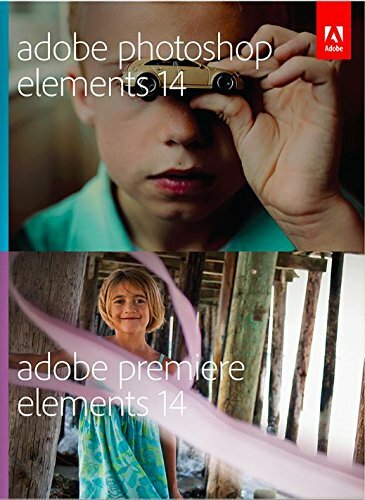 Adobe Premiere Elements – A user-friendly and powerful video editing software that can elevate the work of even the most inexperienced users as well as educate them, Adobe sure is a brand that knows what its users want. Pros: Providesenhancement tools and on-the-job training that teaches users the fundamentals of video editing. Cons: While the software may be a blessing to casual users, professional editors may find its workflow oversimplified. 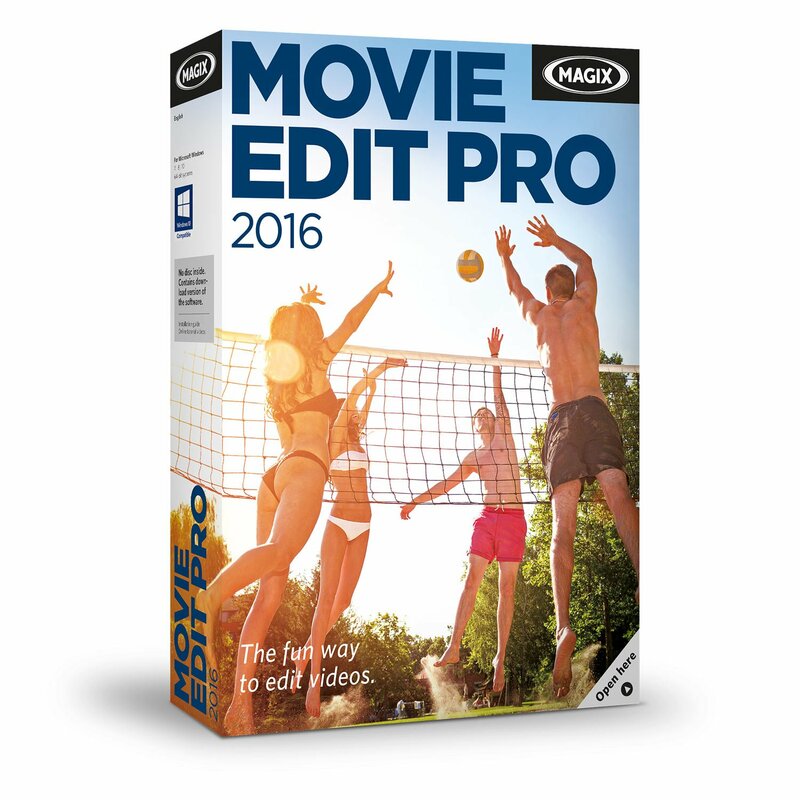 MAGIX Movie Edit Pro – This high-quality and stable application may delight almost any user with the fact that it has all the tools they’ll need to create exceptional videos. Pros: Not only is its output compatible to AVCHD and Blu-ray formats, it can also import and export 3D files. Cons: Before anyone can fully maximise this software, they’ll still have to download the majority of its effects and templates. 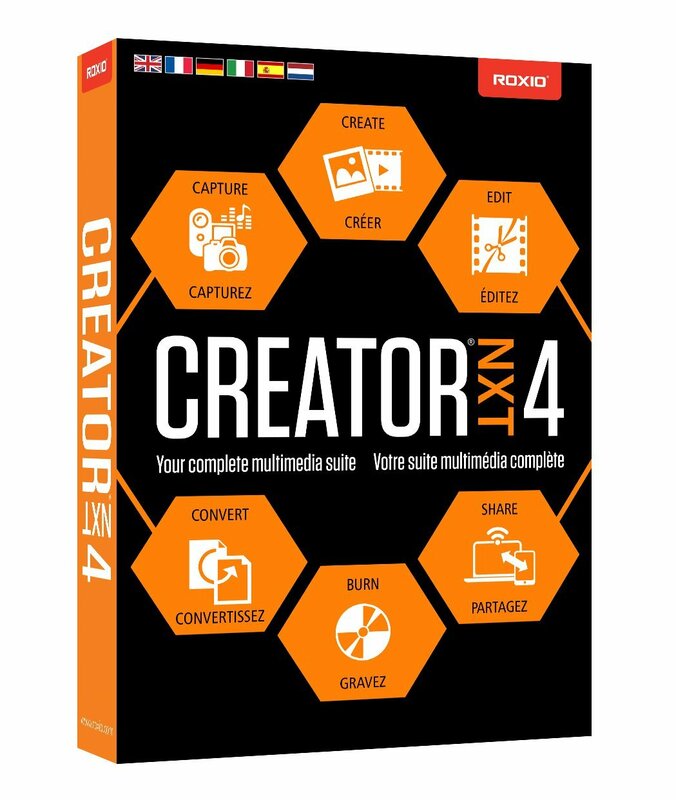 Roxio Creator – Roxio Creator NXT has more than just video editing tools. In fact, each of its components is a stand-alone product. Pros: Its entire digital creative suite has tools to edit video, audio, images, and more – what more can a user ask for? Cons: Although one will have every necessary tool to finish a basic project, it doesn’t have a lot of advanced features to take the output to the next level. 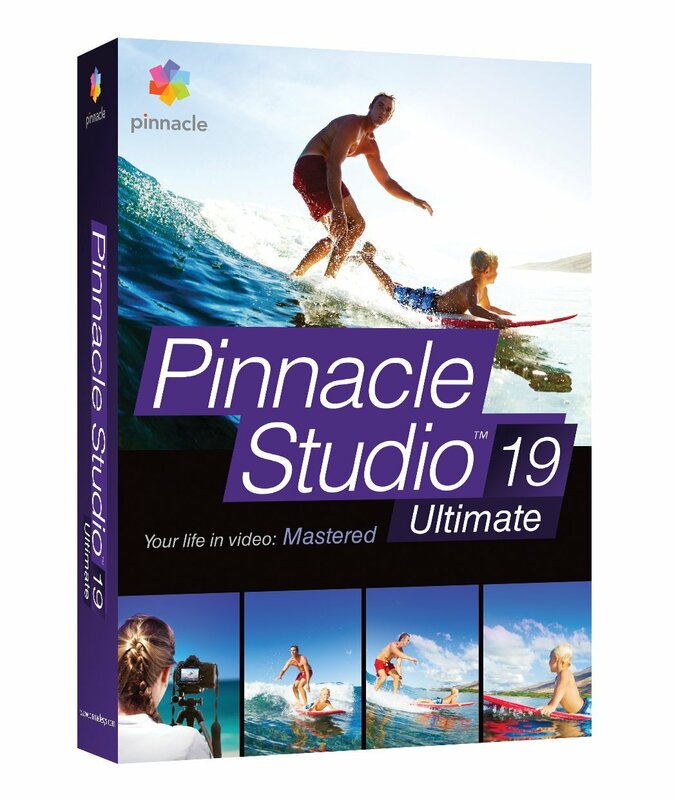 Pinnacle Studio – For simple projects, this suite may suffice. However, if the user intends to add many clips that overlap one another, Pinnacle Studio may not be able to keep up. Pros: It comes with thousands of transitions and effects as well as themes to go with the movie creation. Cons: The help and support for this suite isn’t as effective or prompt as the other software listed here. 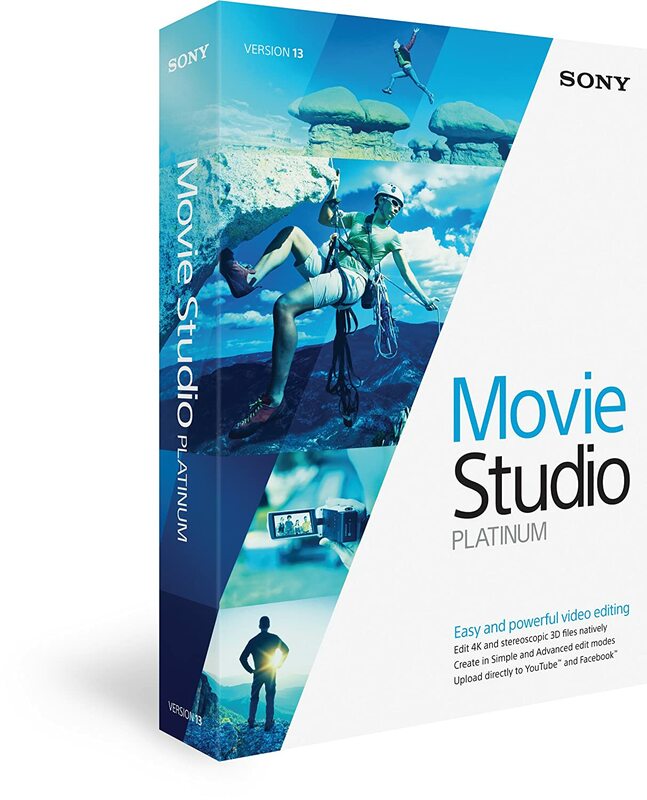 Sony Movie Studio Platinum Suite – Custom menus, excellent sound, and a handful of transitions and effects is what this software puts on the table so users can come up with movies that seem like they were made by the pros. 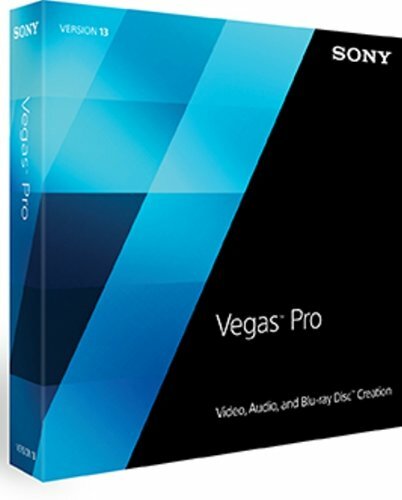 Pros: Comes with additional DVD and audio software. Cons: A support plan has to be purchased before the user can avail of customer service. Nero Video – The software is effective in creating videos in different formats. Plus, its technical support team promptly answers to queries. Pros: Not only does Nero Video 2014 support third-party add-ons, it allows users to work with dozens of transitions, effects, and text functions. Cons: Its telephone and chat tech support may be inconvenient for users who are not based in Europe since the manufacturer’s headquarters is located there. 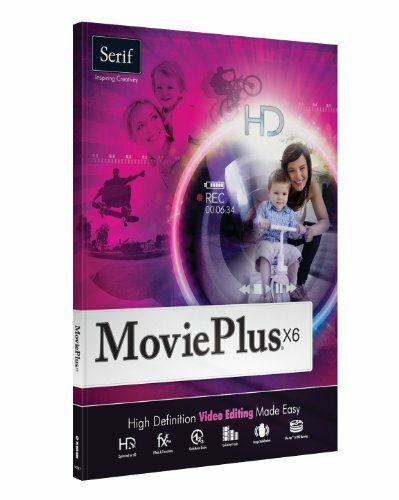 MoviePlus – With this suite, one has the option to use a wizard to create a movie. Pros: A user can add as many tracks to the workspace. Cons: The suite provides fewer effects and transitions when compared to the other options on this list. 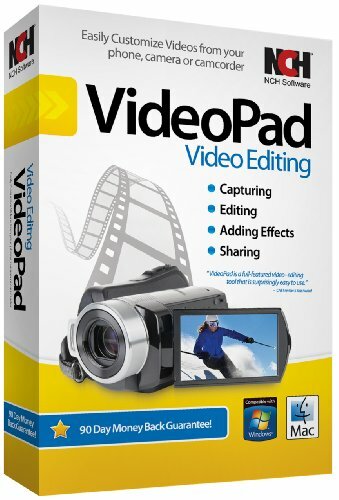 VideoPad – While this software is great for beginners, its limited number of tools may force pros to seek a more comprehensive video editor application. Pros: It lets the user upload his or her videos directly to some of today’s most popular social media sites since it supports common file formats. Cons: VideoPad only lets users create simple movies since it lacks transitions that are standard for most video editing suites. 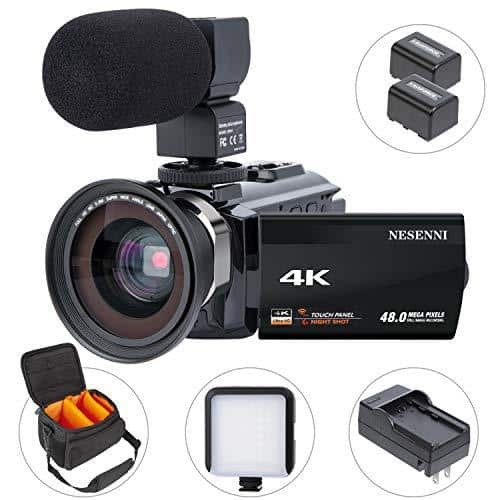 Because transforming raw footages into a captivating video is a time-consuming task that requires great attention to detail, one will need a lean and mean editing tool to lighten up and hasten the workload. 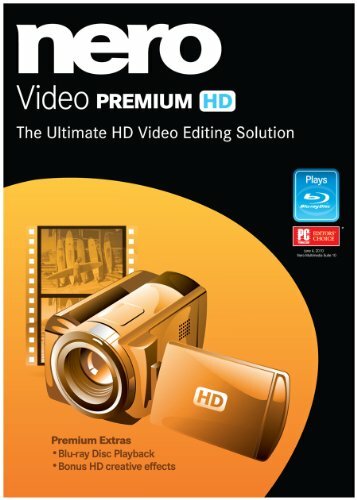 Hopefully, you may find such a suite among the top 10 video editing software above. In todays world , it’s very easy to capture video – thanks to the functionality that our versatile smartphones can afford us. From taking a video to uploading it on video-sharing websites, all these you can do at a touch of a button on your mobile device. And it’s not just a raw video that we’re talking about here. Because of the rudimentary editing tools that are built into the most basic smartphones (or cameras & PCs), you can do basic clip editing before sharing them on the internet. 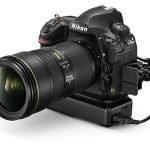 However, if you want to enhance the visual experience that your final output can provide to viewers, you will certainly need more than just the tools installed in your smartphone, PC, or camera. When you wish to add soundtracks or transition effects, or splice or trim, or add visual effects to your video, you may have to get your hands on a powerful video editing software. At its most basic, video editing software combines videos, sounds, and pictures into one so you can end up making a coherent story with a look and feel that is entirely unique to your experience. Typically, the precision, functionality, and workspace that such an application provides to users makes it superior to most, if not all, in-device editing tools found on smartphones or cameras. Nevertheless, this doesn’t necessarily mean that all software of this kind are built the same. Pay your favorite software shop a visit or browse popular shopping websites and you’ll see that there are quite a lot of video editing software at your disposal. Undeniably, this can make your search for a suitable program a challenging, often overwhelming, task. However, to help you narrow down your options, we’ve asked the opinion of the experts and came up with this top 10 list. Editing Tools – Ideally, the video editing software has to come with an array of tools that can assist users in achieving their desired output. It should have organizing tools such as timelines (for synching audio to video as well as arranging scene transitions) media bins, (for storing stills, video, and sounds clips) and storyboards (for arranging scene order). 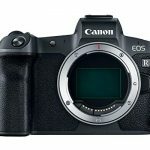 In addition, the software must have an image stabilizer feature to eliminate a shaky visual output. Lastly, an audio mixing tool is a must so the user can readily add sounds and music beyond the ambient sound captured while filming. 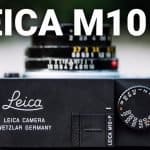 Ease of Use – Whether the raw footage has been captured using a DSLR, entry-level digital camera, smartphone, or a video recorder, a good video editing software should have the capacity to identify and import such video files fast and easy. Aside from this, the application should make the workflow easy by having in-app explanation and tutorials of available tools and features. Plus, such tools have to be easy to find as well as simplified so the program may be accessible to users of different skill levels. Technical Support – Even if every function in a program has been made user-friendly, it still helps if a user has people to consult and collaborate with. Thus, a decent video editor has to offer free tutorials, responsive technical support, and a robust online community that are all easily accessible. Sharing – With the internet being the most likely destination of many video creations, a good video editing program need to have a function that lets users upload their output to websites like Facebook or Youtube straight from the software. It should allow them to export a file that is optimized for viewing in smartphones, DVDs, Blu-ray discs, and tablet PCs, too.